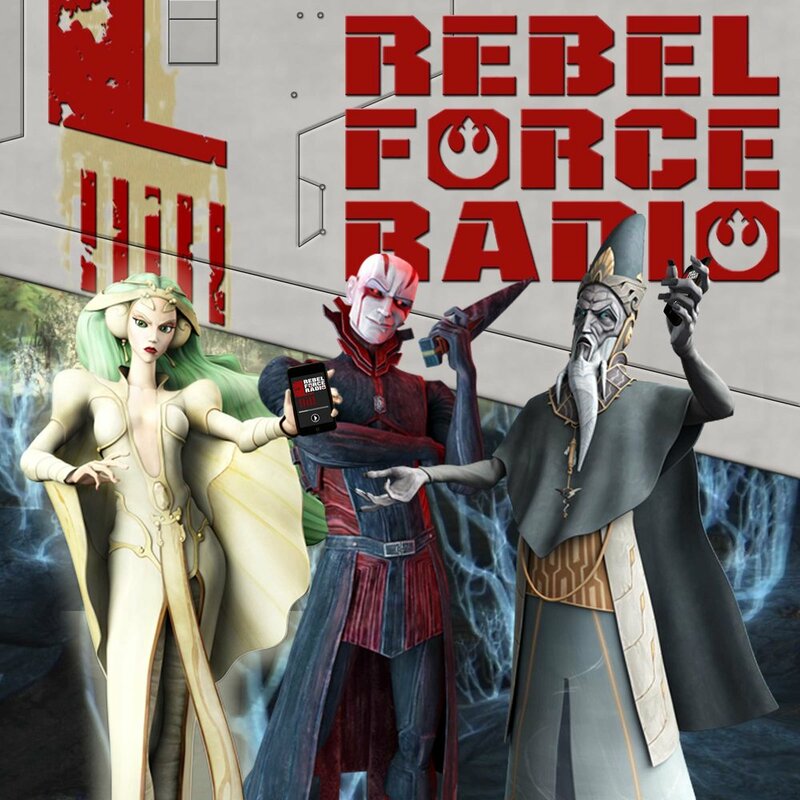 The Jedi Yogi, our friend John Marcoux returns to RFR to provide us with his take on the famous Mortis Trilogy. John references his massive knowledge bank of mythology and history and applies it to his review of one of the most revered story arcs from STAR WARS: THE CLONE WARS. We continue our review of the amazing Haslab Jabba’s Sail Barge collectible and look back at the crazy Jabba Glob toy from the late-90s. Mark Hamill stopped by Jimmy Kimmel Live this week for a fun interview. Despite Mark being there to promote History Channel’s “Knightfall”, the discussion inevitably turns to STAR WARS. We pick apart everything Mark says in a quest for clues about STAR WARS EPISODE IX. In video game news, STAR WARS BATTLEFRONT II “The Chosen One” update recently went live and CLONE WARS actor Matt Lanter returned to the role of Anakin Skywalker to provide his voice for the game. We listen to Matt recreate an infamous Hayden Christensen line from ATTACK OF THE CLONES. Plus, in the wake of St. Patrick’s Day, we continue to fill in the list of actors from Ireland seen in STAR WARS films and more stuff.